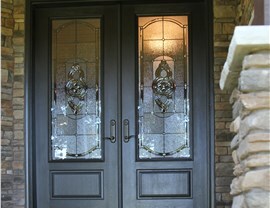 Our fiberglass and steel doors can be customized to the unique style and needs of your home. 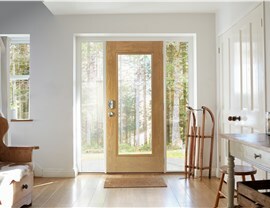 Entry doors are responsible for the first impression made on visitors and a vital feature for overall efficiency and home security, so choosing high-quality replacement entry doors is essential for getting the most out of your budget! 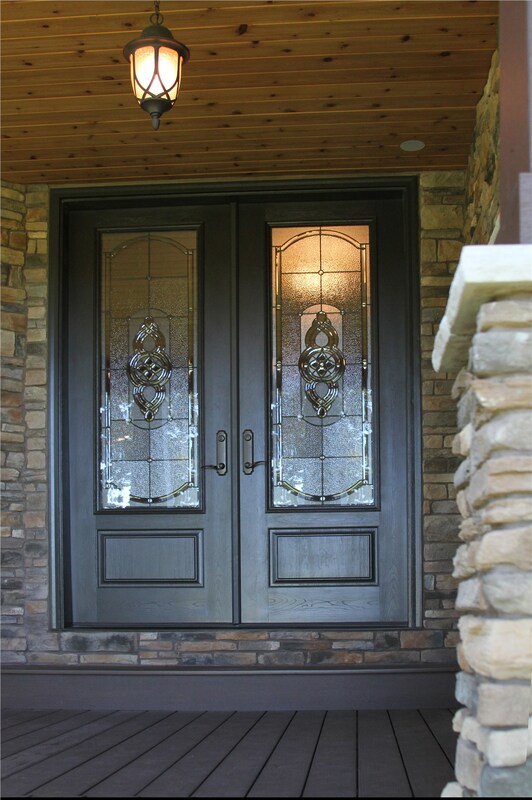 Whether strength and durability are your top priorities or you want a stunning door to upgrade curb appeal, Bordner is a top-rated doors company that can help you choose the perfect product for your unique needs. Expert installation is just as important as quality products when choosing an entry door for your home, and you’ll get the best of both worlds with the pros at Bordner. 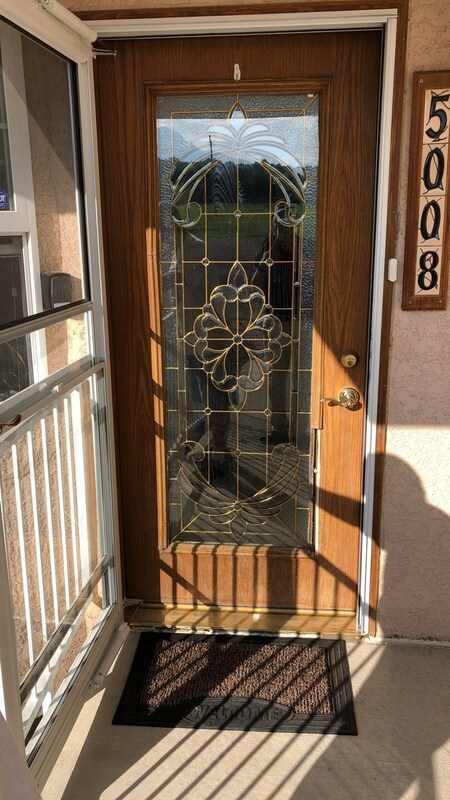 We offer several different style options, including fiberglass and steel doors, for getting you a beautiful new entry that you can rely on for decades to come, and our highly-trained Colorado entry doors installers work diligently to complete your project quickly and efficiently. 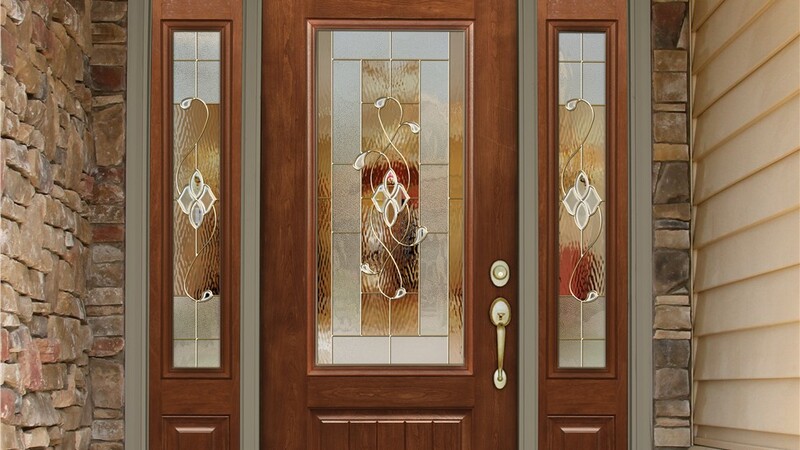 Fiberglass Entry Doors: By closely mimicking the look of traditional woodgrain, a fiberglass entry door offers countless options for customization and beauty. These doors are also ideal for harsh climates with their durable, low-maintenance construction! 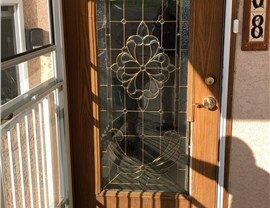 Steel Entry Doors: Renowned for having the strongest material available on the market, a steel entry door delivers superior home security and lasting value. You can also customize the look of a steel door with smooth or textured surfaces, as well as a variety of paints, stains, and colors. 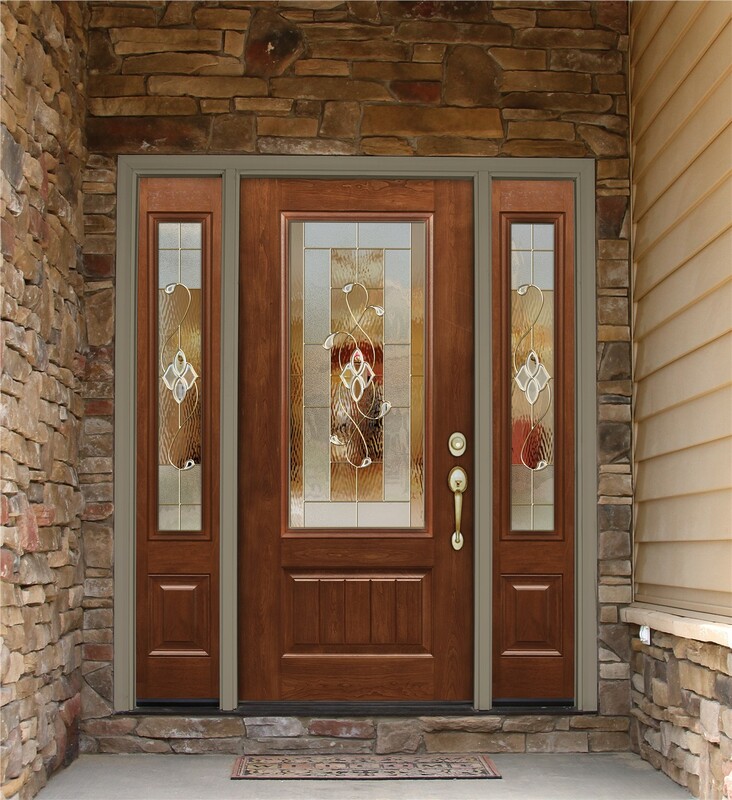 Get More Information on Entry Doors from Our Premier Remodeling Team! 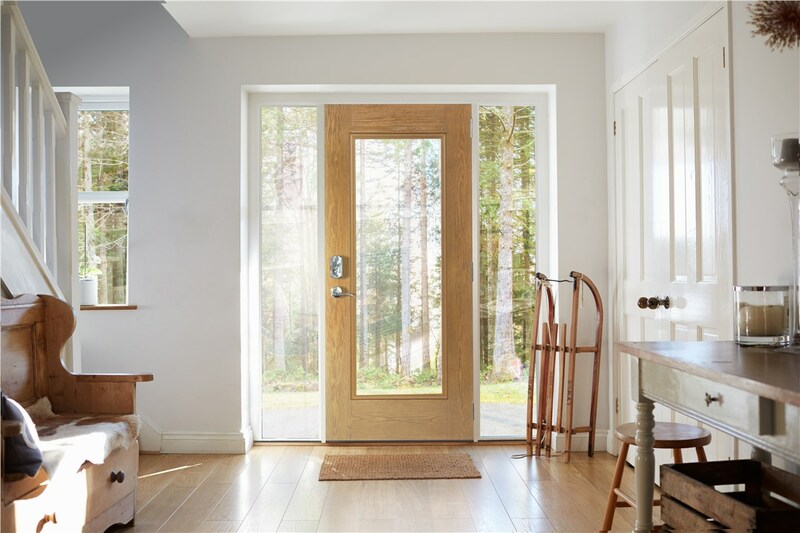 When you’re in need of new doors in Colorado or the surrounding area, you can trust Bordner to deliver the outstanding products and services you need to get the most out of your home remodel! Learn more today by giving our team a call, and we’d be happy to answer any questions that you may have. 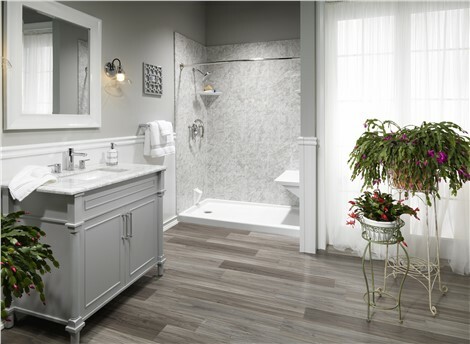 You can also fill out our online form now, and we’ll get you started with a free, in-home estimate and consultation.